for the typical daily routine. We ask for 2 keys during this visit. One for our sitter and one for us to keep on file in case of an emergency. Walks are 30 minutes in length and allow your pet the opportunity to get some exercise, as well as go potty. 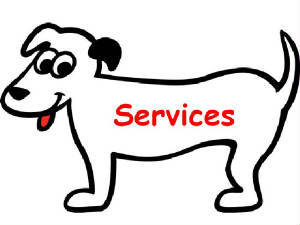 Visits are 15 minutes in length and provide your dog a short walk and potty break. Sitter will arrive at home between 9pm & 10pm. Sitter will remain in the home until 7am or 8am. Midday visits can be added, but are not included in cost of overnight.